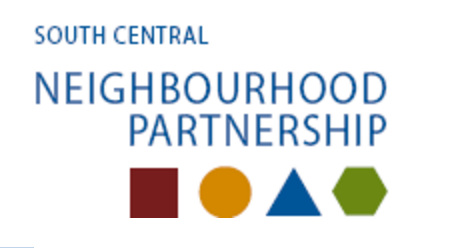 South Central Neighbourhood Partnership have for the first time this year decided to take a public vote on who gets what as part of the SCNP Grants process, alà Leith Decides which you may know about. The money is coming from three pots, first Community Grants, second Housing Revenue Fund and thirdly Roads Capital. SCNP managed to get matched funding for the Community Grants from the Scottish Government so rather than £12,000 that pot is now up at £24,000 which is great! The voting date will be the 30th April between 11 – 3 at the Methodist Church Hall, Nicolson Square.